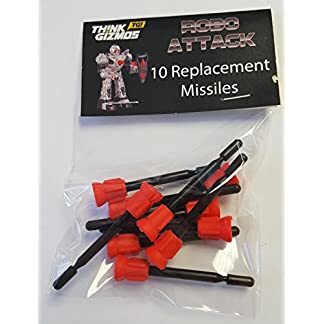 16 Replacement foam discs for the TG542 RoboShooter. 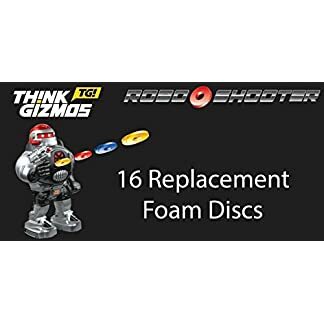 Pack of 16 replacement foam discs for the TG542 RoboShooter from ThinkGizmos. The Silver and Black Version can be found here and the Black and Red Version can be found here.